&nbsp;The concept of hosts Paul John Dykes and Kevin Graham.&nbsp;They have also developed A Celtic State of Mind, the Celtic Culture show which offers a tantalising instalment of topical Celtic discussion, history, debate and insight.&nbsp;A Celtic State Of Minds mix of football and music chat has struck&nbsp;a chord with Celtic fans, as have the big interviews with individuals who possessA Celtic State of Mind. A Celtic State of Mind was named as the UK's Best Football Podcast at the prestigious 2018 Football Blogging Awards. The podcast has since announced an exciting partnership with Fansbet, the betting firm developed by fans for fans. * Bringing back the numbers on the shorts. 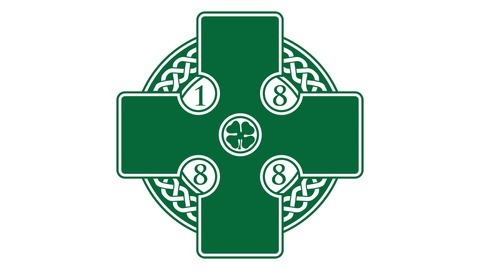 A Celtic State of Mind has gone from strength-to-strength over the last couple of years, and there are many more guests lined up in the weeks ahead from the world of sport, music, film, art, broadcasting, literature and politics. 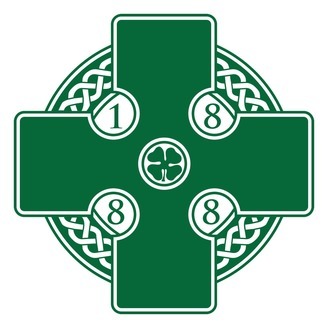 Connect with A Celtic State of Mind @PaulDykes, @anorthernprose and @ACSOMPOD and subscribe to the podcast via iTunes or through your podcast player.